She doesn't vote. He works for a Senator. Is it a recipe for romance or disaster? 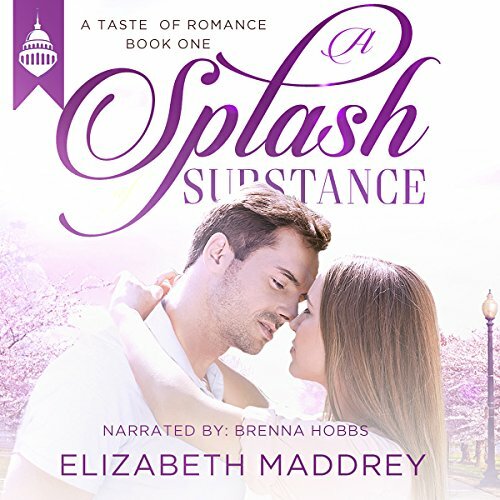 Book one in a new series of contemporary Christian romance from Elizabeth Maddrey, A Splash of Substance is a heartwarming romance that also provides listeners a chance to consider their views on the civic responsibility of Christians and sustainable living in the suburbs. I was talking with my sister Mikayla about this book. I was telling her about one of the things that kept me from loving it and she placed her hand on my shoulder and said: "Sarah, that's called purple prose." Yes, my siblings teach me a lot. ~ While I appreciated the issues address and it wasn't overhanded, I felt like it was forced and stilted at times. ~ There is a typical misunderstanding and the girl refuses to listen to any explanation. Honestly, I didn't feel like a great reason was given for why she didn't listen. I understood why she was upset, but I felt it didn't make sense why she wouldn't listen to any explanation at all. ~ The characters weren't kissing every other paragraph. In fact, they got to know each other before they kissed. I really appreciate that. ~ While I felt it was forced at times, I found the issues addressed in this book interesting. I don't agree with everything, but it isn't the same old things everyone talks about. ~ The characters deal with real life relationship, work, and life issues and try to do things in a godly way. Again, I didn't agree with everything, but I appreciated it. ~The banter between the guys in the story was my favorite! Overall, I will read more by this author. I see a lot of potential and I'm guessing improvement will happen. I would recommend it to others for a light read. Sweet romance and creative professions! 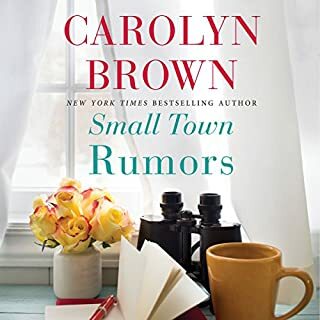 Normally, I'm a small-town girl through and through but this story set in the hubbub of the DC area doesn't have that overwhelming lost in a crowd feeling. It is loaded with intimate relationships and authentic church community. 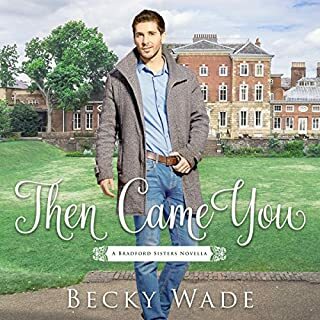 Both the main characters have interesting professions that I enjoyed learning a bit more about and their relationship progressed in a natural way (bumpy but natural). I would definitely be interested in more stories from this series! 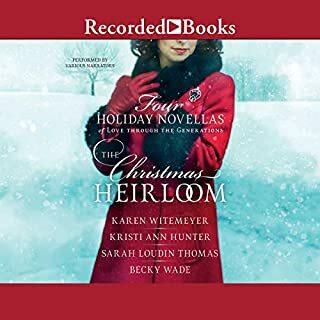 I listened to this book on audible and the quality of the narration was excellent! I received a complimentary copy of this audiobook. The opinions expressed are my own. 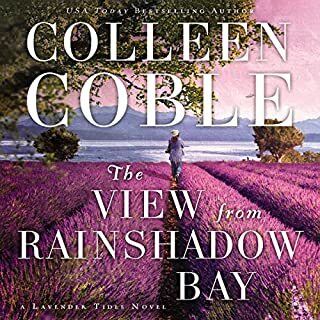 Enjoyable romance and political story. Showing that God's will not be overcome. Excellent choice for Christians looking for a great story. I loved this book. 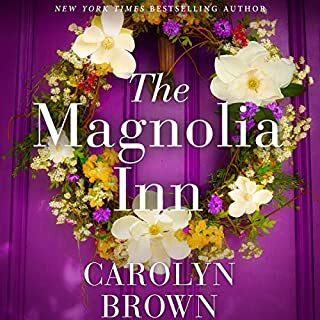 The story was easy to follow and I felt like the characters were well developed. There was enough surprises to keep it interesting. I laughed and felt frustrated or excited along with the characters. Overall well done. The worst. Narration. I have ever. Heard in my. Life. The story was not my cup. Of tea. Either. And I am not an uneducated. Person. I'm writing my review like this. For a. Reason. Because. Much of the book. Was narrated just like. This.